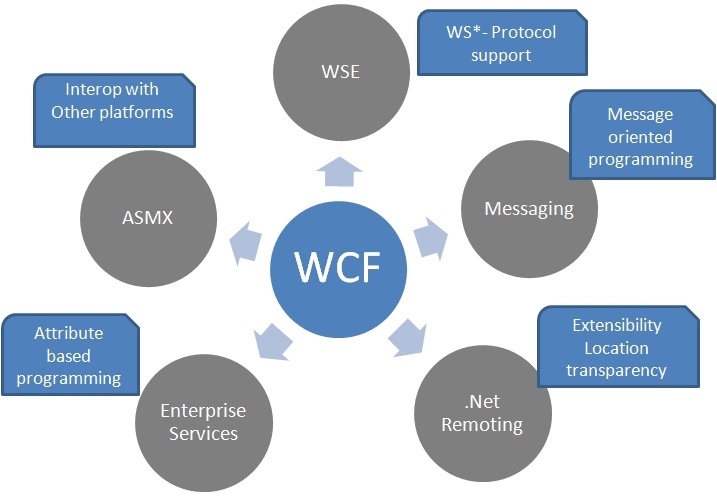 Web service is a part of WCF. 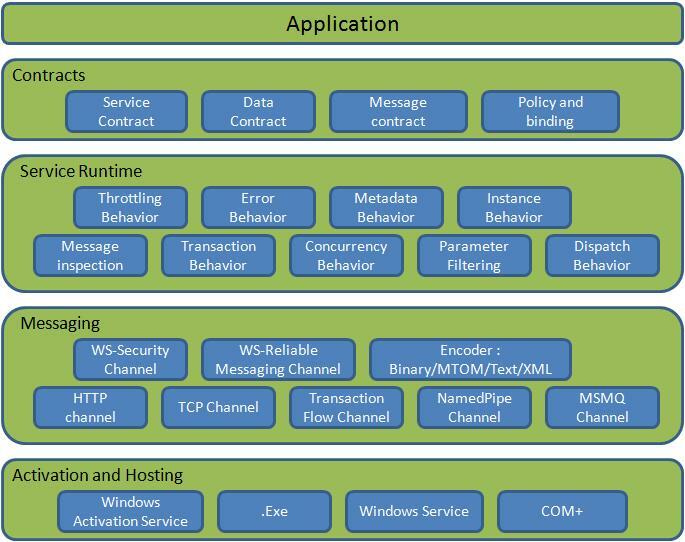 WCF offers much more flexibility and portability to develop a service when comparing to web service. Still we are having more advantages over Web service, following table provides detailed difference between them.